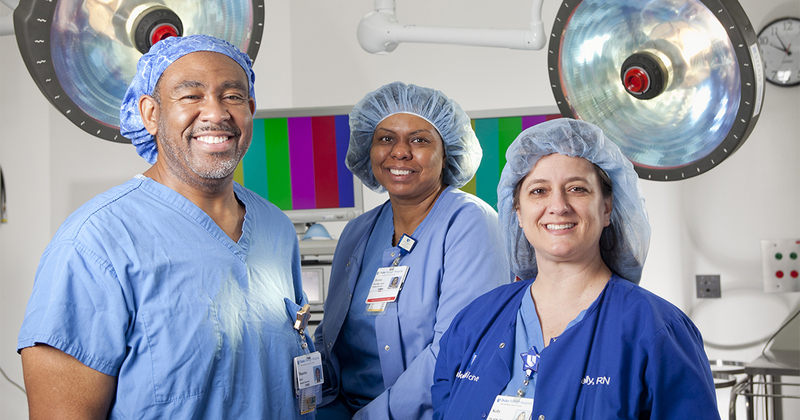 At Duke Health, you’ll find nursing Opportunities for a Lifetime. Be a part of excellence. Be a Duke Nurse.